The PATH Coalition was formed in fall 2014. 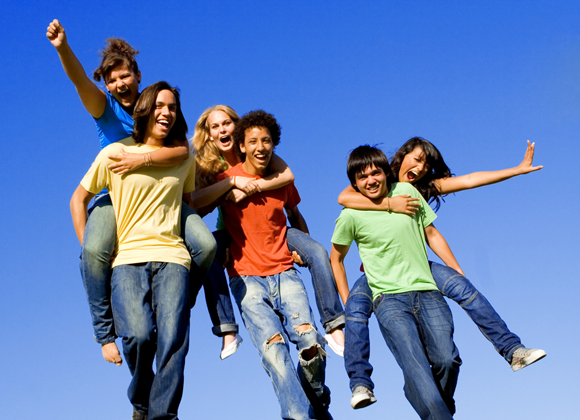 The coalition’s work focuses on prevention of youth chemical use and mental health promotion. Our coalition is made up of twelve different sectors including schools, law enforcement, young adults, parents, faith communities, and health care. Increasing the usage of the medication drop box (located at the Police Department). Creating and promoting the asset of the month campaign. Click here to view this month’s newsletter on responsibility. Promoting Lakeville’s Social Host Ordinance, to reduce underage alcohol use.